Is Ireland a low priority for Theresa May? 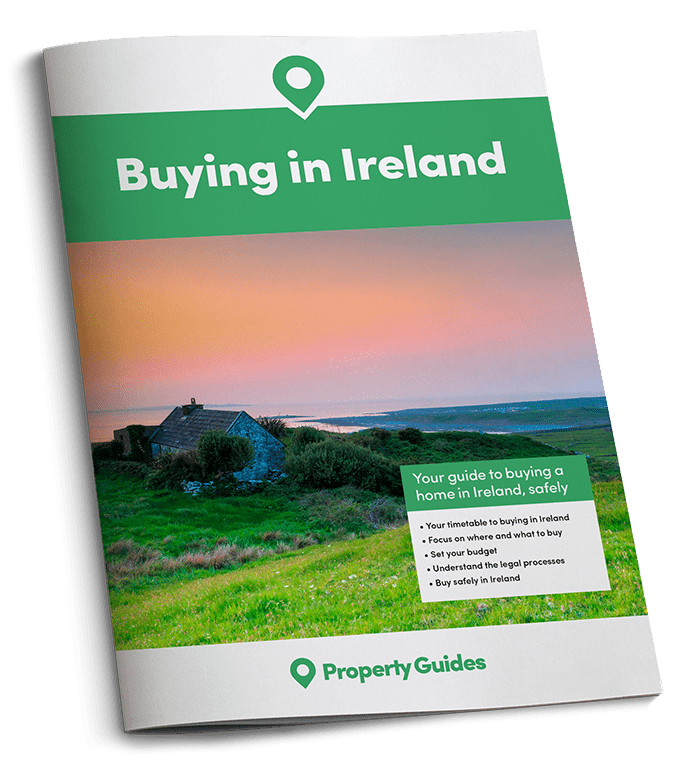 The Ireland Property Guide looks at what happened during Theresa May’s recent visit to Dublin, and examines the fallout. New fears over Brexit have spread across Ireland as a result of Theresa May’s brief visit to Dublin last week. Critics have expressed concern that the timing of the visit, the duration, and the nature of what was spoken about all demonstrate that Ireland and the far-reaching implications of Brexit are a low priority for the British Prime Minister and her government. There are a number of reasons why the British Prime Minister’s visit has raised a few eyebrows, one being that May arrived at Ireland’s government buildings in Dublin at the end of a busy day and an even more hectic week. Not only had May paid a visit to see President Trump in Washington but had also nipped over to Turkey for talks with Recep Tayyip Erdoğan. Although quick to offer reassurance to PM Enda Kelly, the Minister of Foreign Affairs Charlie Flanagan and the additional advisers and officials that she met with, critics have claimed that the essential summit to discuss this vital moment in British and Irish relations fell far short of what was required at this uncertain time. May not only declined the chance to address both Houses of the Oireachtas, but she also failed to make time to speak to non-government parliamentarians or stakeholders. Additional anger was caused by the fact May crammed two visits into one day, visiting Cardiff in the morning, where she held talks with ministers from Wales, Scotland and Northern Ireland, before jetting to the Irish capital. Sentiment appears to be that the meetings in Dublin were little more than a photo opportunity for the new PM. In addition, there was no sign of Boris Johnson, Liam Fox, or David Davis – the three ministers responsible for negotiating Brexit. 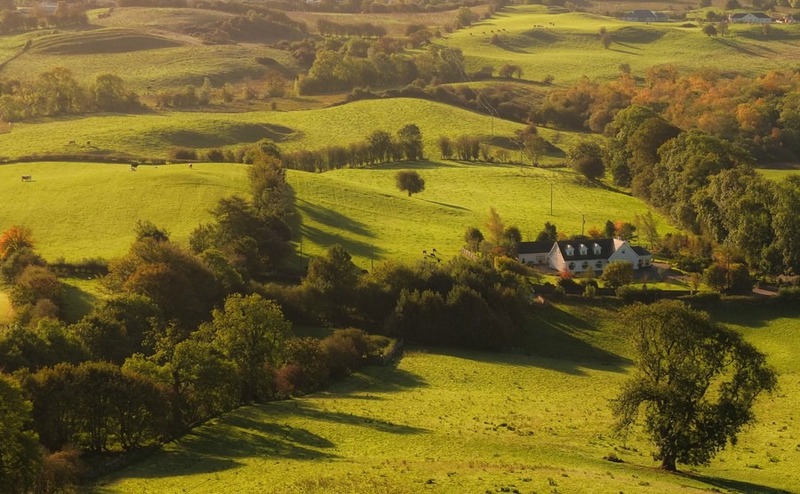 The Irish border with the UK. But will it remain this relaxed? Prior to the summit, it was hoped that the meeting would facilitate Ireland’s concerns for their future becoming part of the debate in the UK. Unfortunately, very few UK media attended the summit and barely any coverage of the event reached the UK media. As an additional blow, the official statements released by May post-summit presented barely any new information, leaving Ireland frustrated that no positive, reassuring onward steps had been made. May and Kenny repeated their intentions to implement a “frictionless” and “seamless” border arrangement, and reiterated that there would be “no returns to the borders of the past”, but how this can be realistically achieved has not been revealed in any significant detail. This means that all goods passing through will be subject to EU customs codes on the Irish side. Following the summit, Michael Lux, an EU Customer and International trade expert was questioned by Independent Unionist MP Sylvia Hermon, who asked whether this frictionless, seamless border was actually a possibility. Lux responded that although “nice words”, Britain is free to do whatever it wishes in regards to customs on their side of the border, and that once Britain leaves the EU, it will become a trade border. This means that all goods passing through will be subject to EU customs codes on the Irish side. When questioned further by Hermon on suggestions that advances in modern technology will mean it will no longer be necessary to have people manning the border, Lux stated that any such technologies are expensive and time consuming to implement – meaning that a hard border may be essential in the early days while a new system is put in place. With so much left unconfirmed, it remains to be seen how Brexit will affect Ireland. What is clear from general sentiment following May’s visit, is that negotiations are certainly far from ‘frictionless’ even at this early stage in the process.